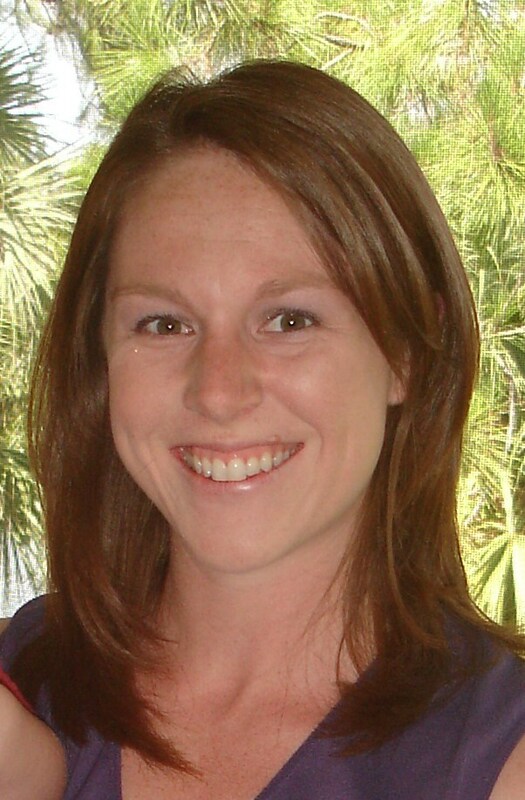 I am Diana and serve as the instructor for our Stroll~N~Move classes! I just know that once you get plugged in you won’t want to miss out on the workouts and social time with other moms and kids! Active in sport and fitness for many years. Ran cross country and track in high school; received running scholarship to Illinois State University. Earned B.S. in Education for physical education and health education. Earned M.S. in Education for adapted physical education. Taught 4 years of physical education in public school setting; coached cross country and track, and led Special Olympics. Decided to stay at home then began journey of teaching stroller fitness classes which turned into Stroll N Move small business/ministry. My time at home has proven to be very rewarding because it allows me to raise my kids, manage my home, and to maintain my love of fitness, teaching, and encouraging others in our fun class settings. I enjoy tailoring the classes to fit every mama’s needs and strive to motivate and challenge the mamas along the way! It’s a blessing to be able to include my children in the Stroll~N~Move mission and to witness the friendships that they have made themselves. It is thrilling to bond with other mamas, cheer each other on during 5ks and other races, pray for and lift each other up, and have the opportunity to meet new mamas and deepen friendships. 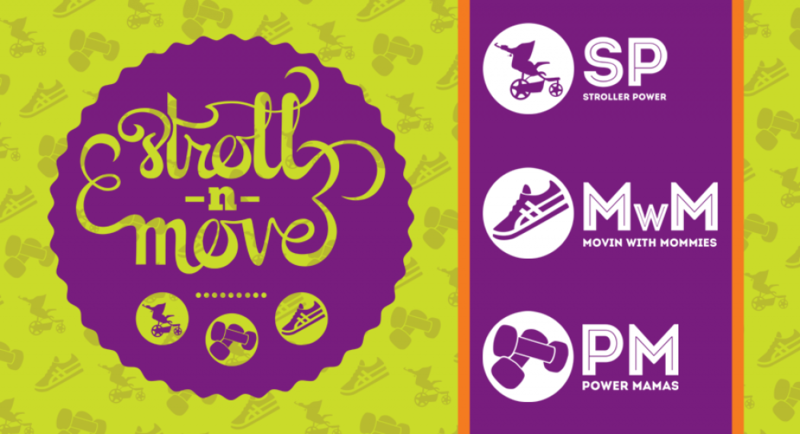 Stroll~N~Move began as a stroller fitness class but has blossomed into a well-rounded fitness program; one that I am humbled to be a part of. In my spare time I enjoy going on excursions with my family and being outside, running, participating in bible studies, attending church, and getting together with friends. I have been blessed by phenomenal women in our group and know that you can have the same experience!